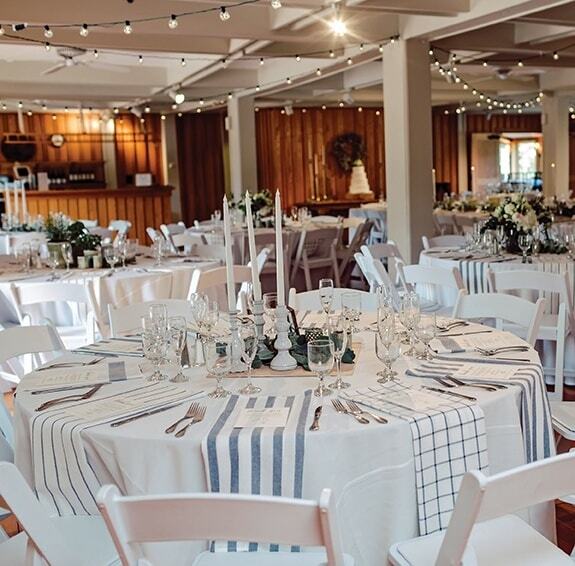 For nearly 100 years The Lodge has been a favorite location for weddings. Our exceptional event manager and staff are dedicated to making your day extraordinary. Black-tie or casual, big or small, our event space can be transformed into all that you desire. We offer three event spaces, which can be used jointly or separately. The Lodge has a beautiful courtyard that is perfect for your ceremony and cocktail hour. 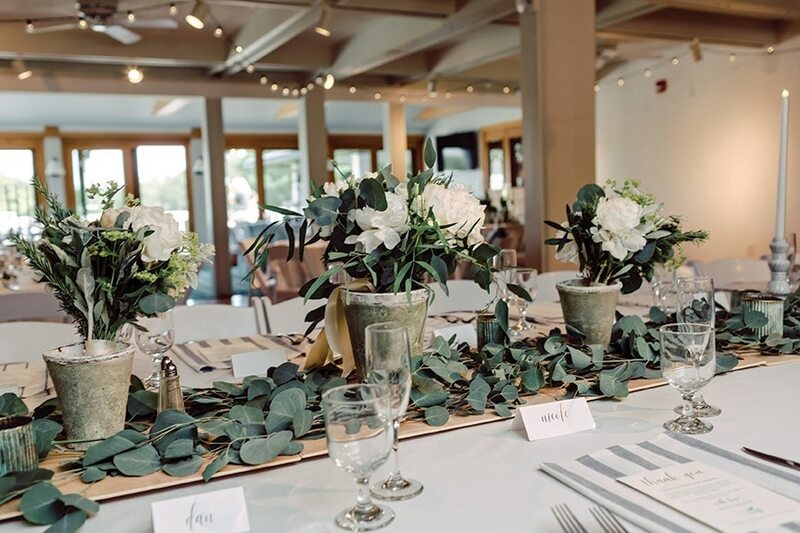 Our ­­banquet space, the Leland Room, is traditionally used for receptions. The Wine Cellar can be reserved for more intimate gatherings, or as additional space for your reception. Our spaces accommodate 150 guests inside and an additional 130 outside in the courtyard. 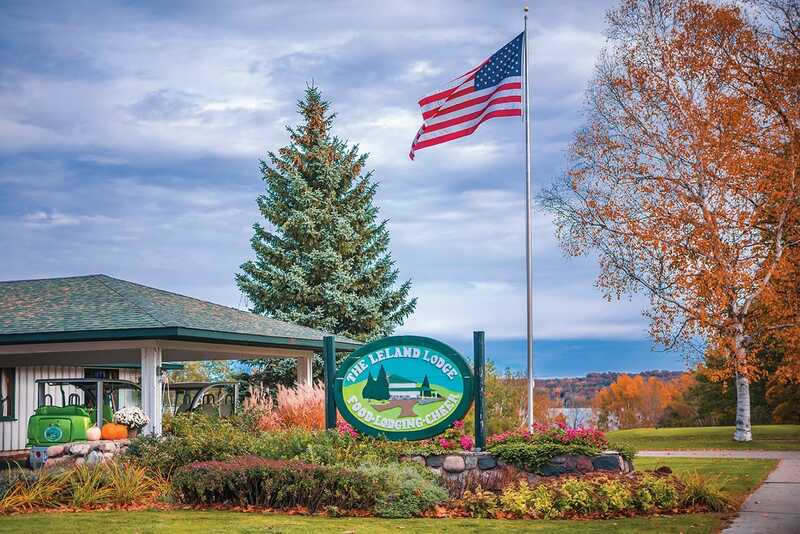 For more information, please contact The Lodge and ask for our event manager, Katelyn at 231-256-9848 or email events@lelandlodge.com.